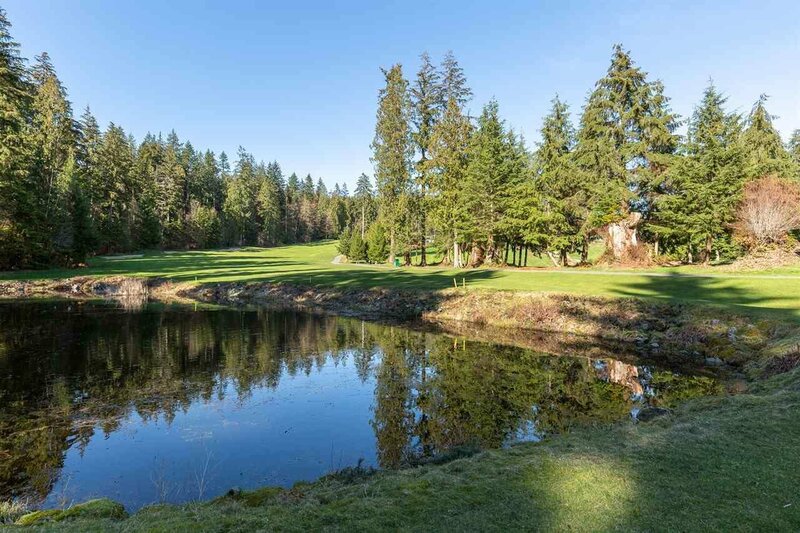 Welcome to a GOLFER’S PARADISE! 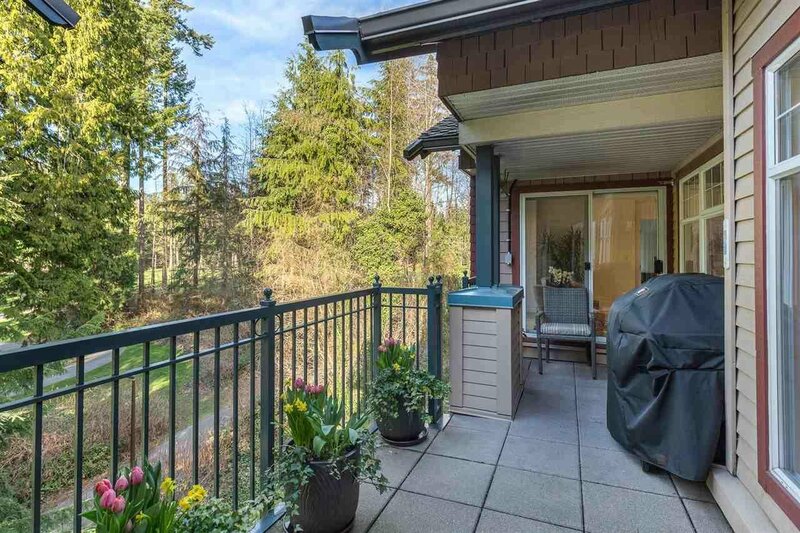 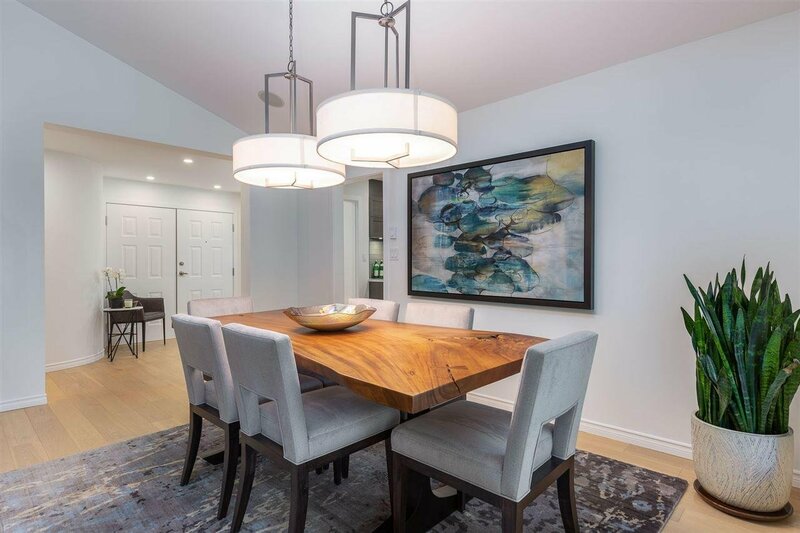 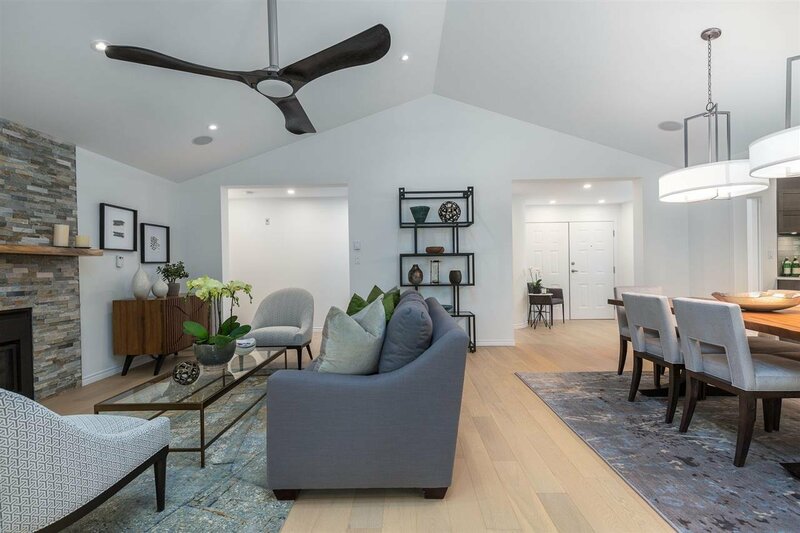 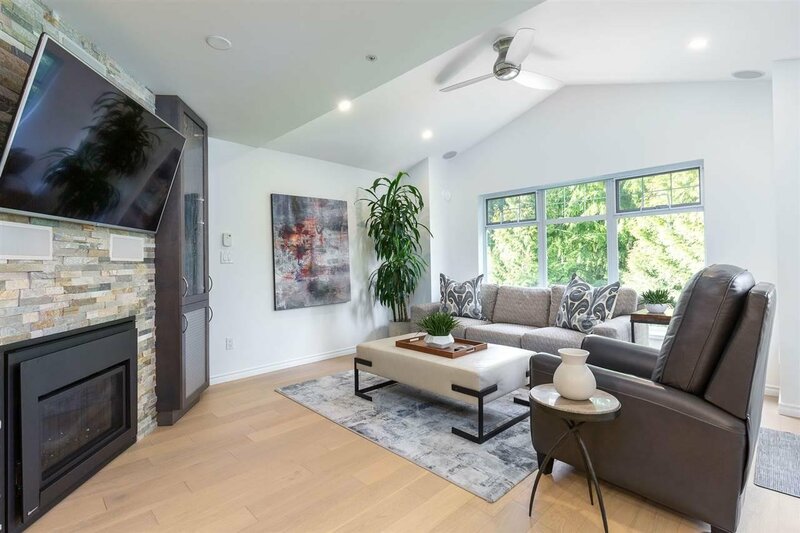 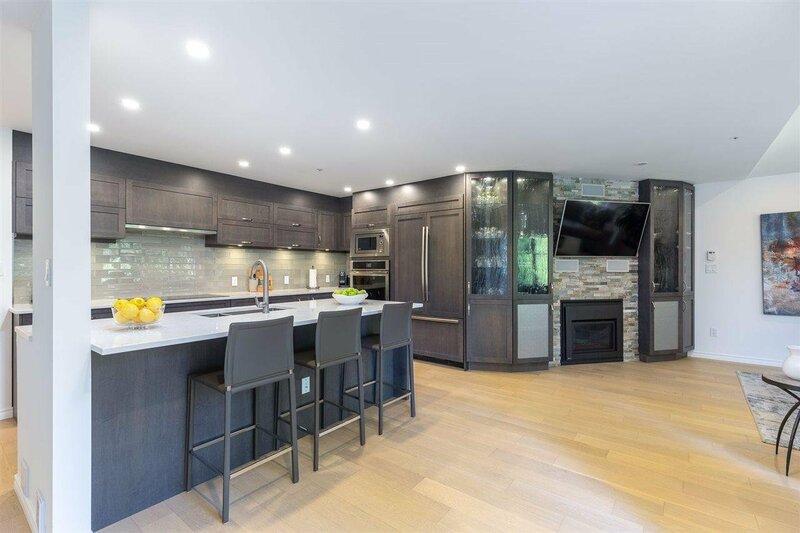 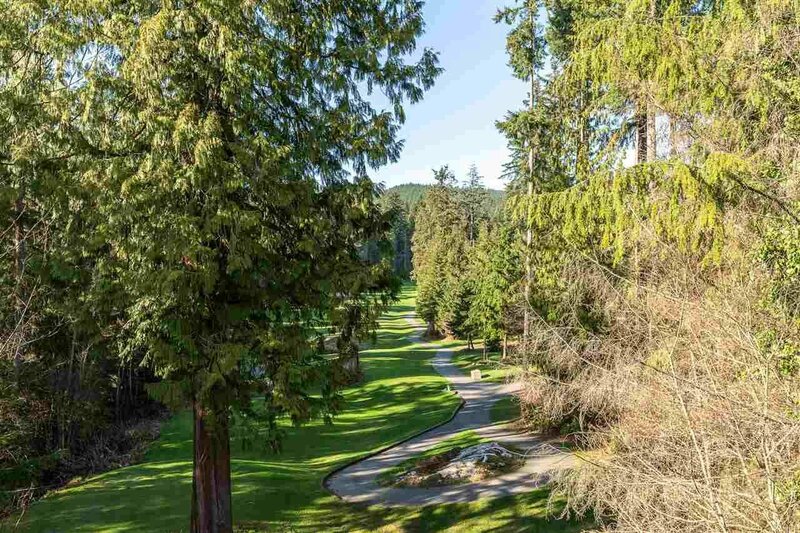 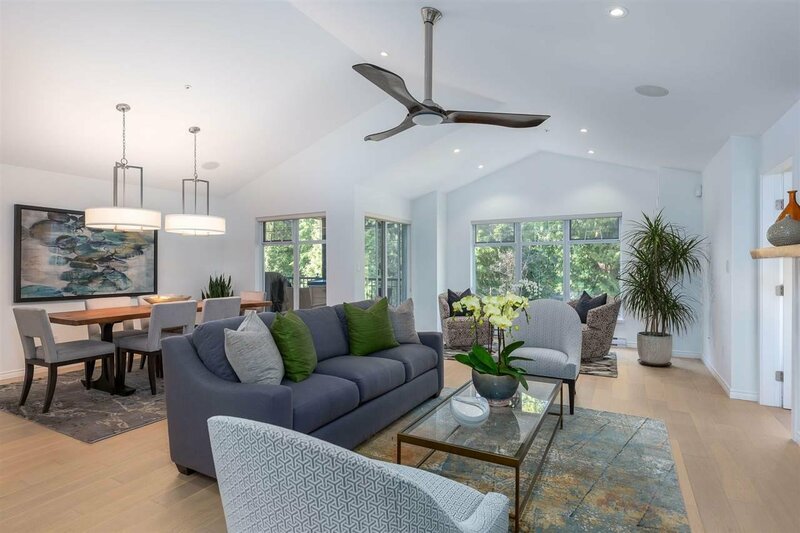 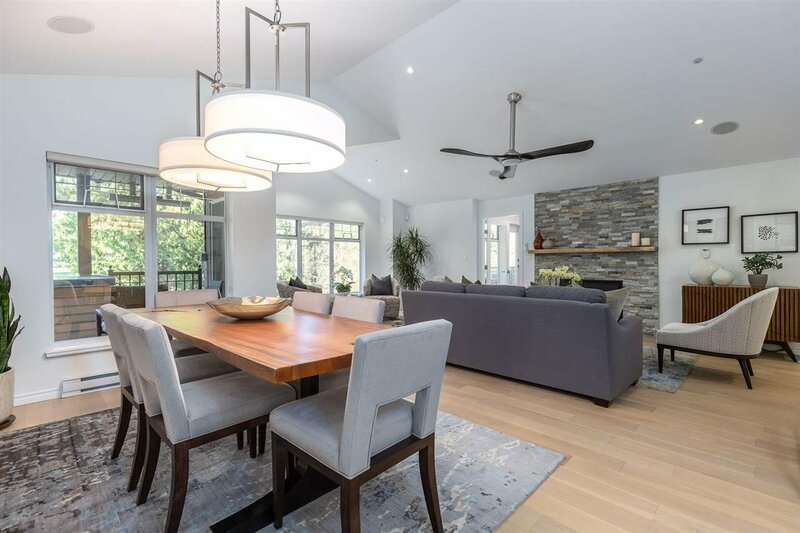 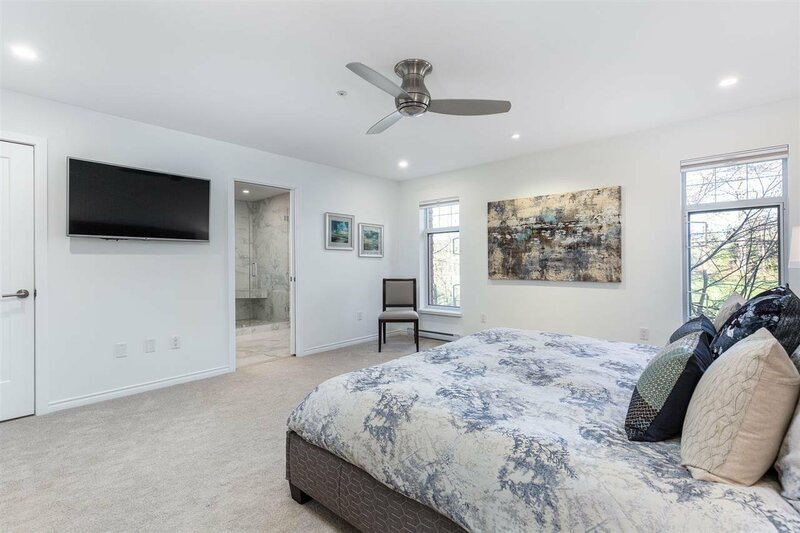 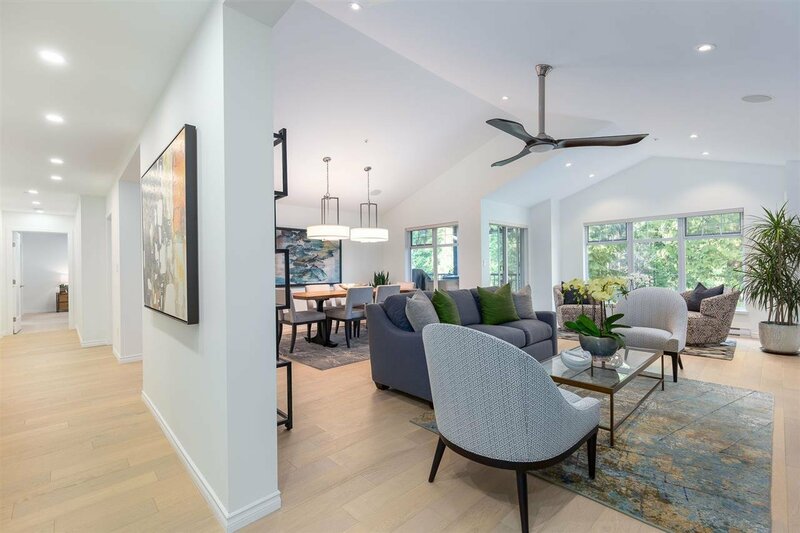 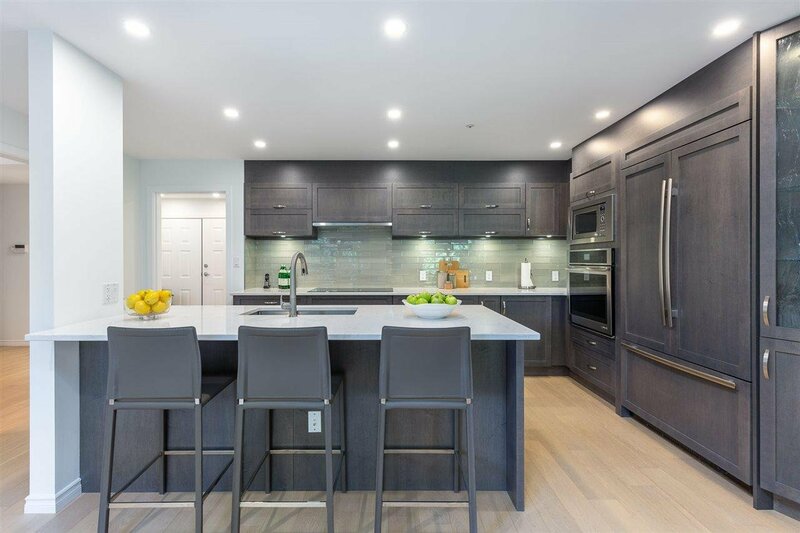 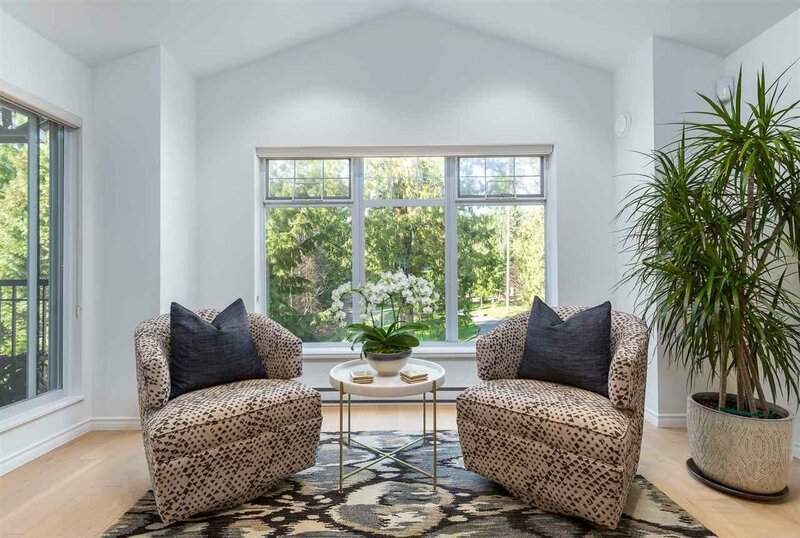 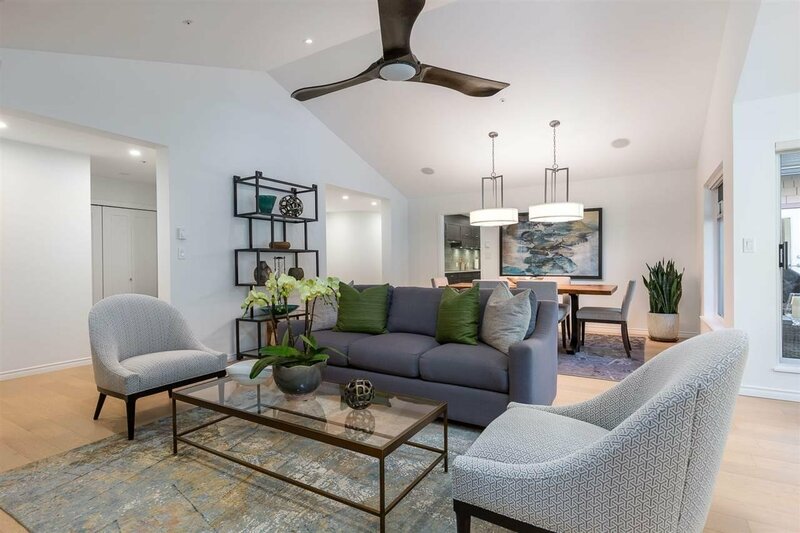 This completely RENOVATED 2,500 square foot, 1 storey, TOP FLOOR unit is perched above the 4th hole of the MAGNIFICENT Northlands Golf Course, and occupies the ENTIRE end of the building with full PRIVACY. 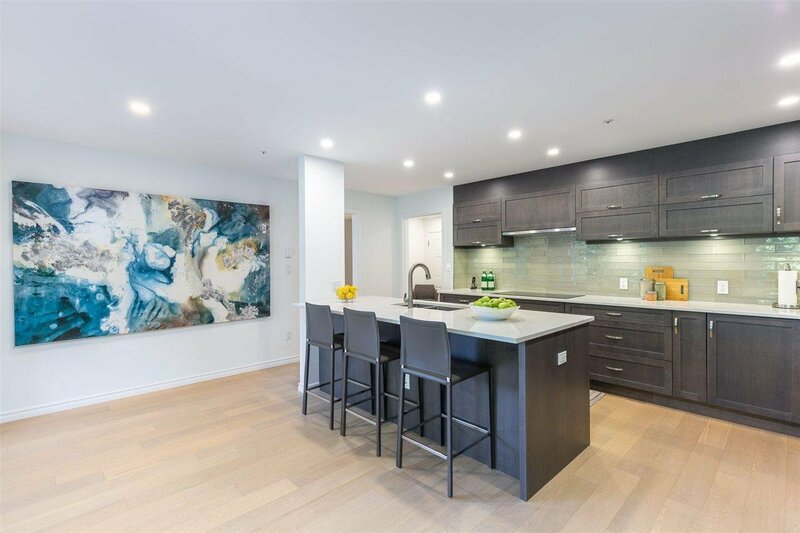 This IMMENSE condo offers 2 MASTER bedrooms + den with 3 large WALK-IN closets. 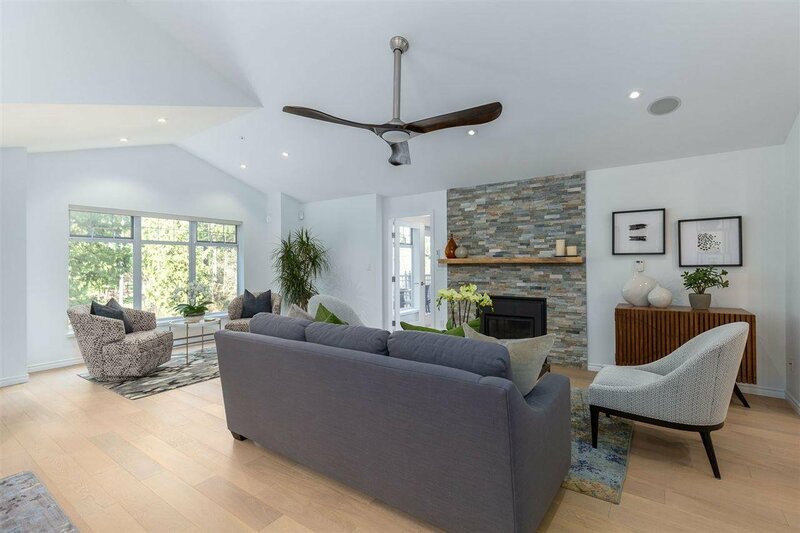 Vaulted ceilings create a MAJESTIC feel in this spacious living room which simply put, is an entertainer’s DREAM. 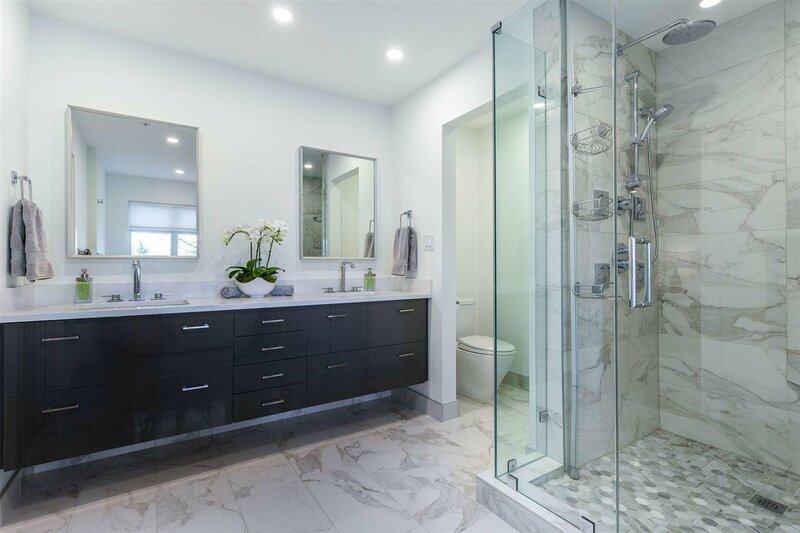 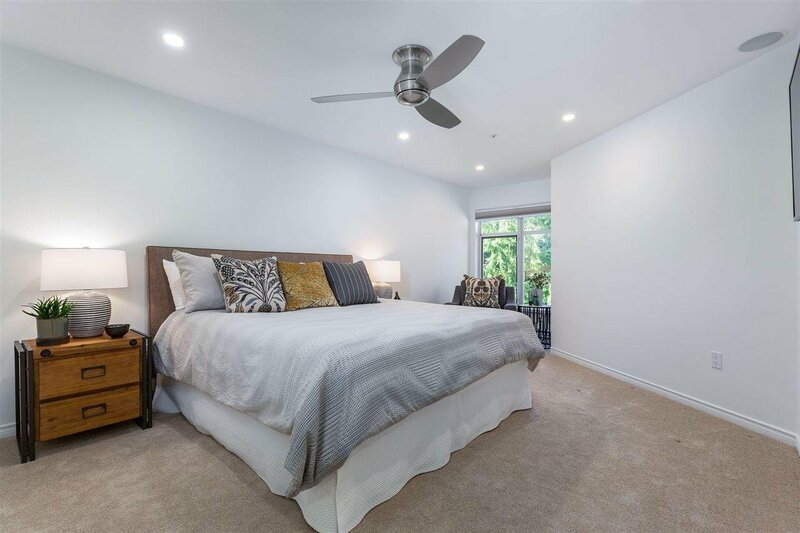 Highest QUALITY finishes and appliances throughout allow this unit to embody all the comforts of a FABULOUS home, without any of the grueling maintenance. 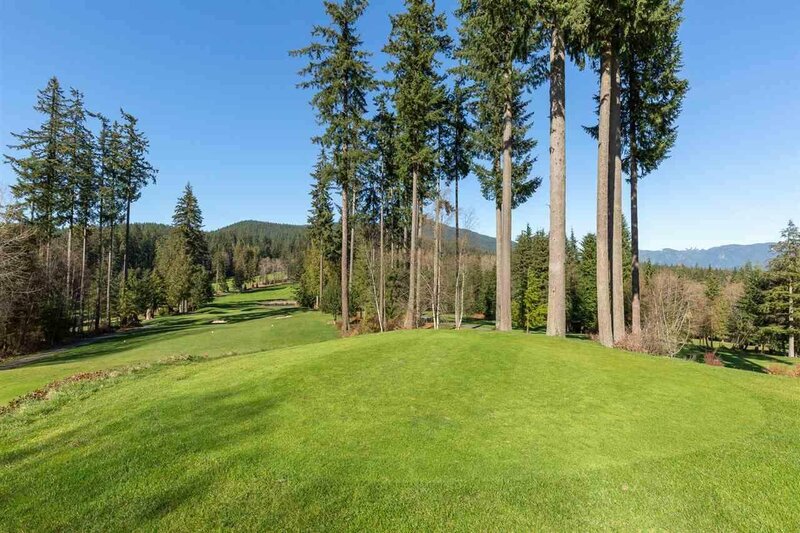 WALK out to your TEE time, and have your friends over for a post round CELEBRATION. 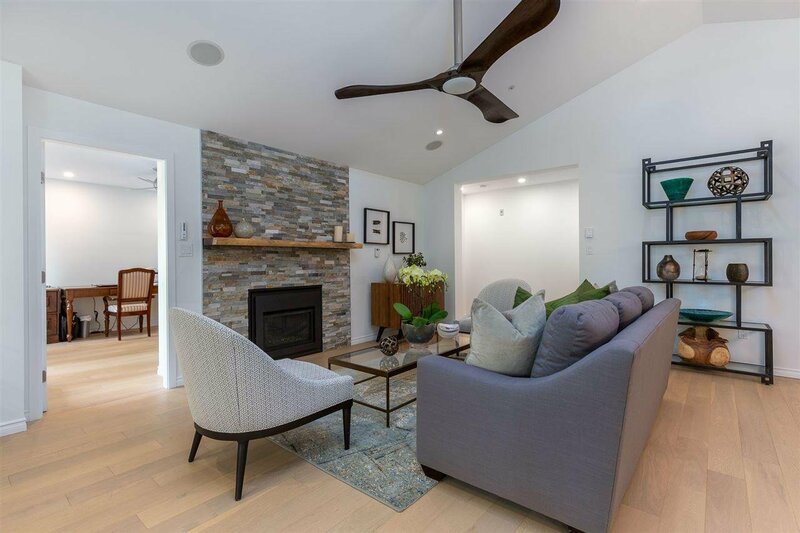 Truly a MUST SEE!